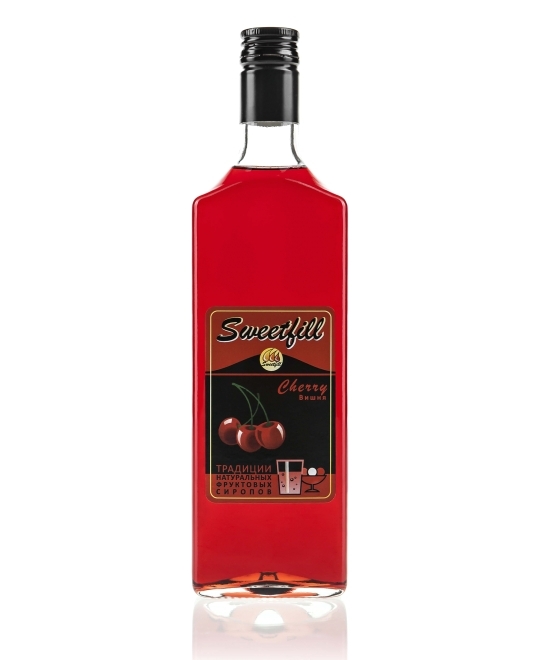 Unequalled aroma of fresh cherry and fine aroma of cherry bone are exiting and tender and sometimes playful and careless! water, sugar, cherry juice, citric acid, preservative. Syrup can be bottled in 5L cans and in Bag in box for soda vending machines and equipped with hot drink module.